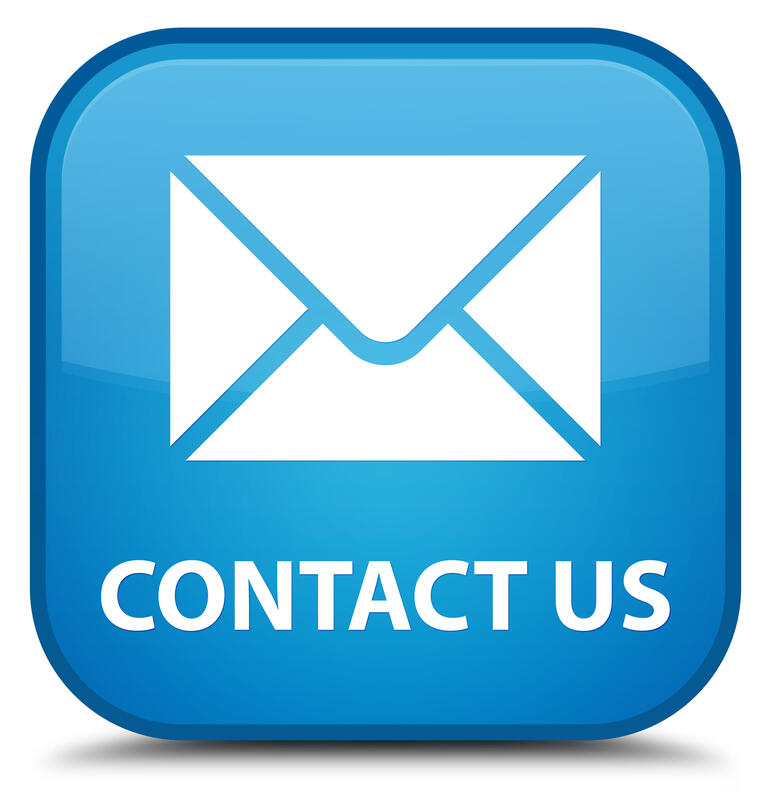 With regards to tray packing, clean production processes via the minimization of contamination and the reduction of downtime and maintenance is the ultimate goal. Tray packing is heavily utilized in the food and beverage industry, where hygiene is paramount. Cardboard trays or fold around boxes are usually applied to items before distribution to the point of sale. 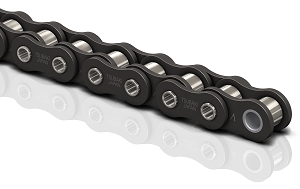 Lubricant from standard 'OEM' chains can cause contamination of end product and the machine itself - causing batches to be lost and profit damaging downtime to occur as equipment requires cleaning. Furthermore, Food Grade chain lube is expensive. Consequently, minimal application of such lubrication due to contamination or cost concerns can increase wear upon power transmission components. 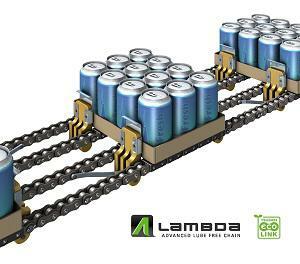 Tsubaki recommend a Lambda solution, an internally lubricated chain that can be specifically designed to integrate with carton tray packing and box folding machines. Requiring no external lubrication - the Lambda range removes the need for costly and time consuming cleaning. In addition, expensive Food Grade lube can be disregarded due to the engrained lubrication within the chain itself. Internal lubrication also cannot transmit to products - which eradicates contamination. Consistent internal lubrication also combats the risks of uneven wear and eventual associated chain elongation, protecting the service life and efficiency of machinery. Download the leaflet for more information on Tsubaki Lambda solution for tray packing equipment.